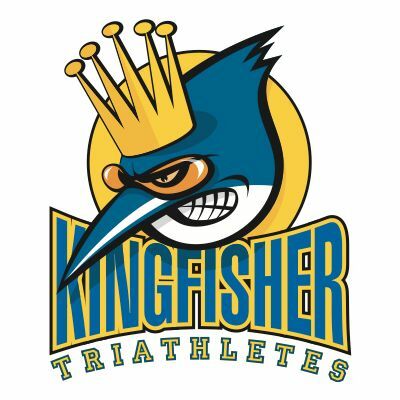 The Kingfisher Aquathlon consists of a pool swim followed by a trail run around the grounds of Morden Park. The event uses the excellent facilities of Morden Park pool and the run in the park is completely traffic free. The race is open for TriStars Start, 1, 2 and 3 and Youth/Junior categories and each category will be swimming/running their category specific distances (check website for details). The Morden Park venue is very well suited to host children. The swim is in the safe environment of the pool and the undulating run for the TriStars categories takes place on the grass area west and downhill from the pool/finish area. This run course also allows great viewing options for spectators. At the finish, the free Kingfisher homemade cake buffet will be waiting to refuel everyone's energy supplies.